Model checking is a computer-assisted method for the analysis of dynamical systems that can be modeled by state-transition systems. Drawing from research traditions in mathematical logic, programming languages, hardware design, and theoretical computer science, model checking is now widely used for the verification of hardware and software in industry. 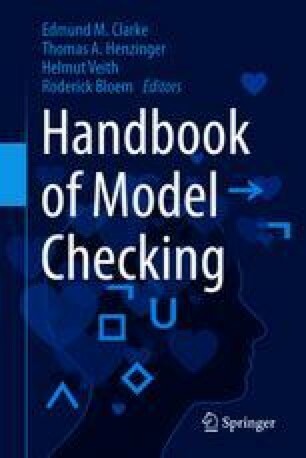 This chapter is an introduction and short survey of model checking. The chapter aims to motivate and link the individual chapters of the handbook, and to provide context for readers who are not familiar with model checking.